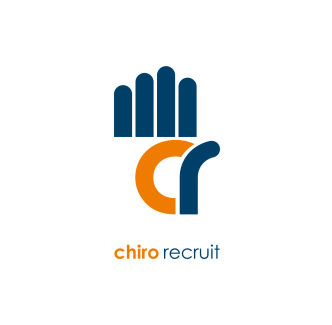 “Chiro Recruit have come through big for us. In a short period of time we hired a qualified DC who will be starting for us shortly. 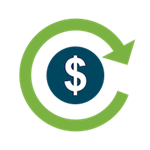 I continue to receive qualified leads for the remaining position which I am sure will be filled shortly. Thanks CR! Joanna – Dynamic Health | London. Kris Krumins & Mandy Lock | Bexleyheath Chiropractic Clinic.